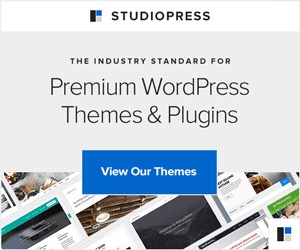 Code to fetch and display external RSS feed on your WordPress blog…. 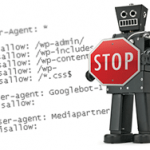 Use these robots.txt rules to get the best robots.txt file for your WordPress website. 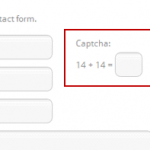 Learn how you can upload SVG image to WordPress without any errors. 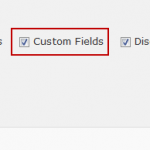 How To exclude posts from certain categories from WordPress RSS feed.